Is Your ETF Portfolio Ready for the Fed? The equities market and stock exchange traded funds face a number of potential hurdles toward the end of the year that could trigger greater volatility for investment portfolios. On the recent webcast (available on-demand), Elections and the Fed: How to Prepare Your Portfolios, James Butterfill, Head of Research and Investment Strategy for ETF Securities, pointed to increased populism, including high inequality, low economic and wage growth, and increasing cultural diversity, as a leading factor in social unrest that could cause market headaches. For instance, Butterfill looked at heightened inequality as a result of increased quantitative easing. “QE has been very beneficial for equities and bonds, which only the relatively wealthy have access to,” Butterfill said. Countries have experienced increasing cultural diversity, which have caused some negative feedback in Europe and the U.S. For instance, the ongoing Syrian civil war has displaced millions, triggering a rise in populist parties and momentum for the so-called Brexit in the United Kingdom. In the U.S., investors are facing a contentious election season and a potential Federal Reserve interest rate hike in December. Consequently, global traders have turned toward more defensive and safe-haven plays to hedge the multitude of risks. 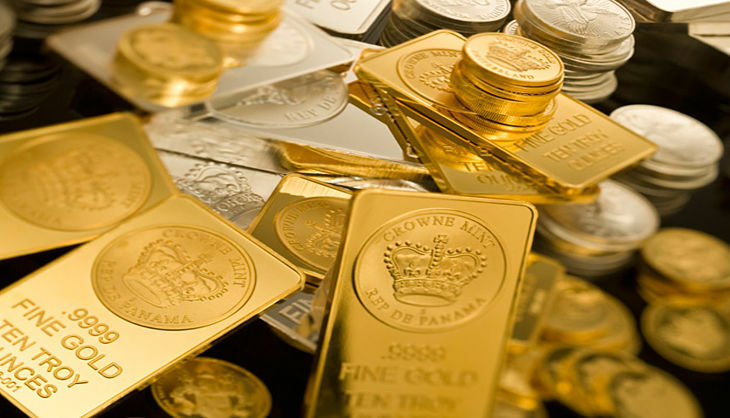 For instance, the uncertainty created by the U.S. presidential elections has been supportive of gold, and political and policy uncertainty has been supportive of defensive assets, Butterfill said.